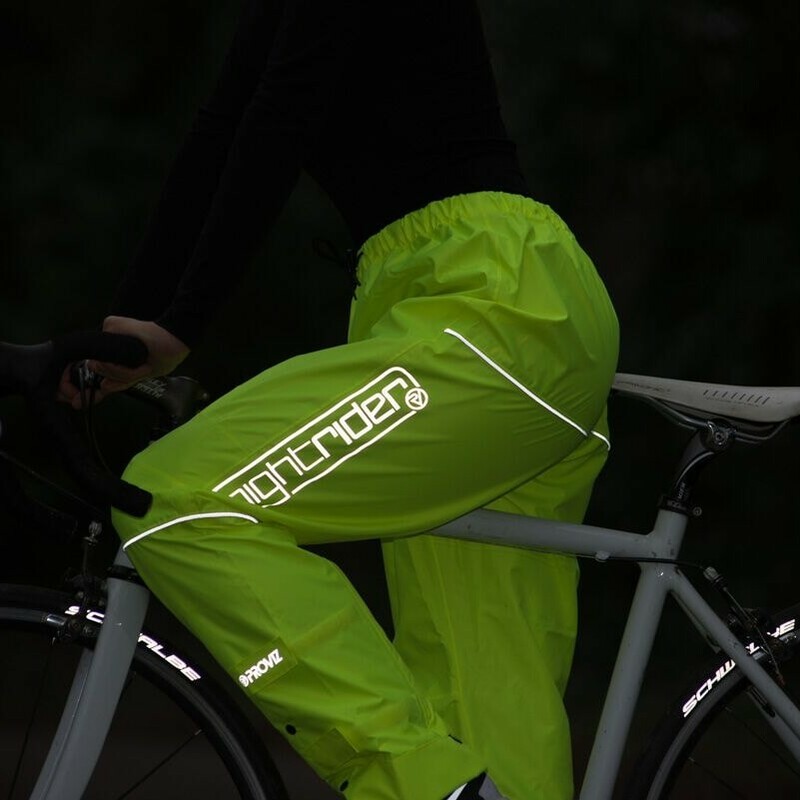 Waterproof, breathable and lightweight, Proviz Nightrider Waterproof Trousers are an essential bit of kit if you want to get to your destination dry when you're cycling on those rainy days! 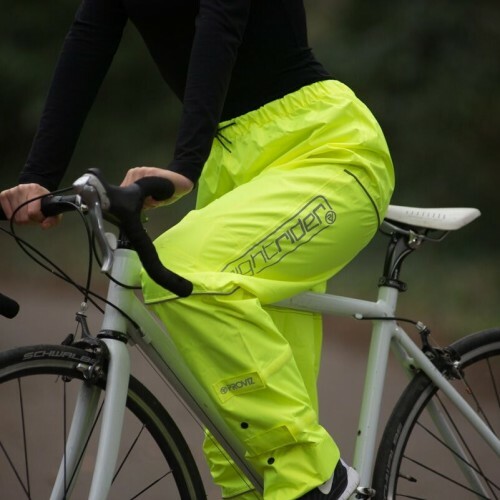 They have been cut specifically for cyclists - with extra room where required - and the seams have been seam-sealed to ensure no drips get through. 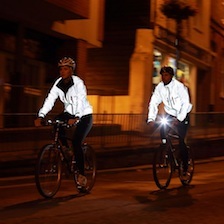 With plenty of reflective trim (and logos) to help increase visibility at night, they will help to keep you safe and visible to other road users when you are out on the bike. 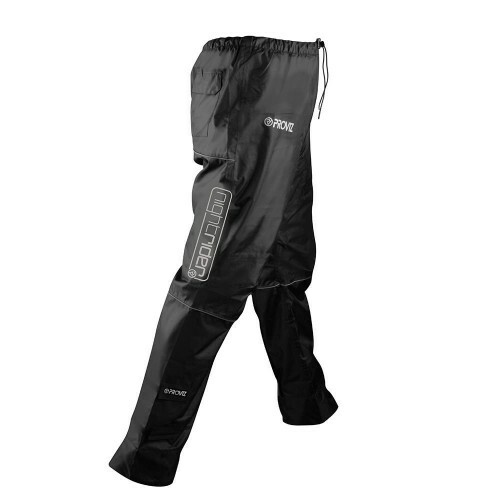 They also have lower leg zips and a draw cord waist to make them easier to get in and out of when you are on the go. Unfortunately my riding days are long gone. 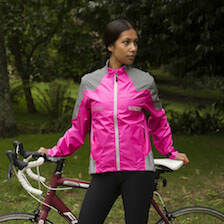 I was a shiftworker, rode in all weather (except hail), & wish that I'd known about Proviz apparel back hen. I'm not sure if they were available back in the 90s, but if they were, I would've snapped them up in a heartbeat. 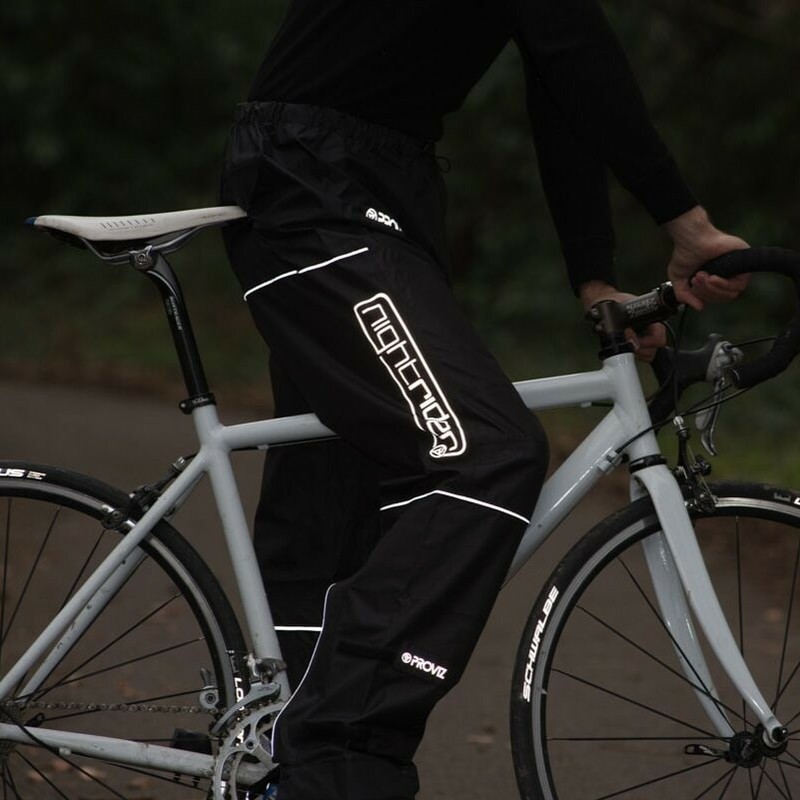 The trousers have proven to be a godsend & an absolute bargain. 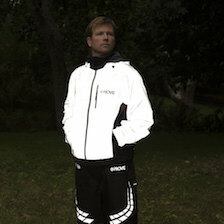 Thank you Proviz for such a fantastic product & also for your friendly, efficient service. I wear my yellow Proviz pants and matching jacket for mountain biking all the time when it's cold out. 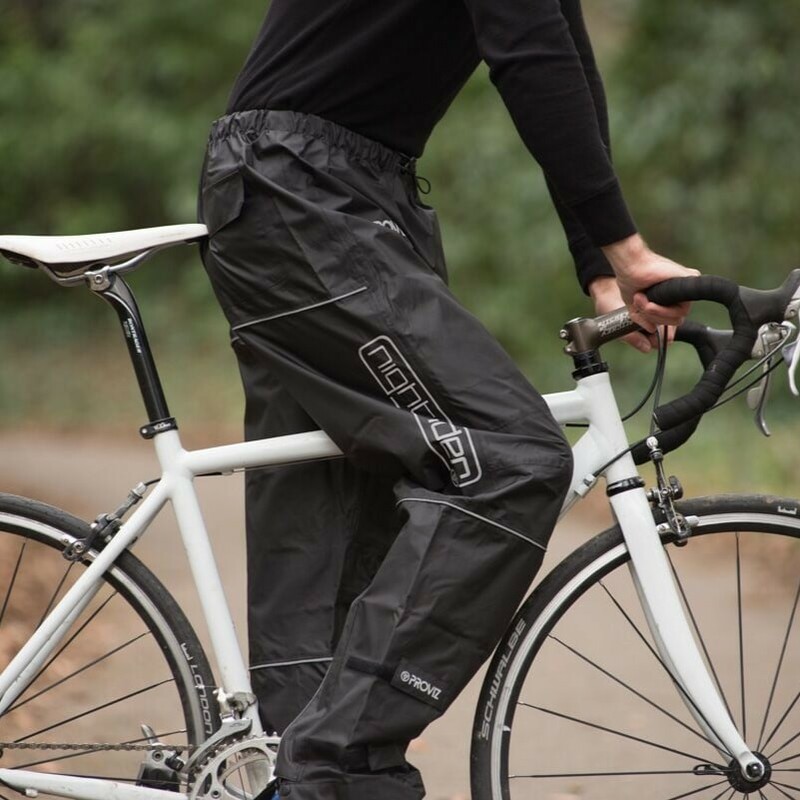 In addition to being the best waterproofs, they're very breathable too so you can use them just for visibility and wind protection on chilly damp days. 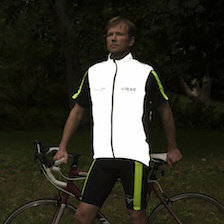 They're amazingly comfortable over just a base layer and will stay in place while pedaling. Didn't want to buy these yet but had to as the weather has become more autumnal and they have performed as I wanted. Very good waterproofing to date and good to be able to unzip to the knee when off th ebike. THis also makes it easier to put on/off with shoes on. Good product for riding in the rain. Keeps me dry and I'm happy with my purchase. 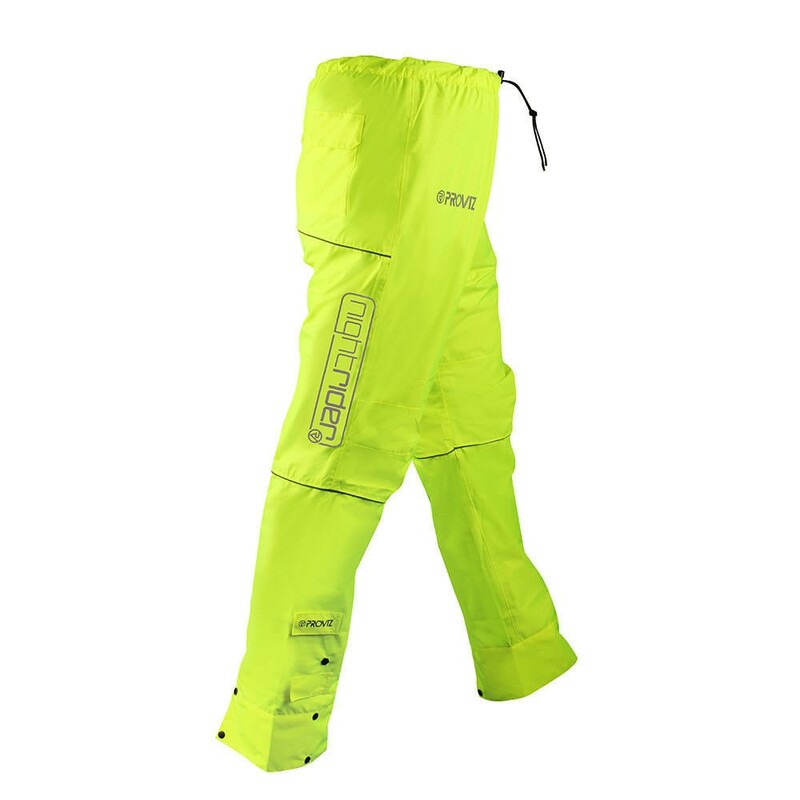 Great selling point of these is the zipper/popper design on the lower leg. The zipper goes up to the kness and the poppers allow you to firmly secure the leg height where you want. I have short legs so I have easily shortened my size 10 to suit. Other good points are the waterproofing (water has never got in throughout our crazy winter) and the reflective detail works well at night. Also well designed to allow enough room in the legs for the cycle movement (up and down) unlike some I have used in the past that get really tight. A well thought out product for cyclists. have been through a fair few supposedly waterproof trousers in my time but none really worked. Now I've found these I know where to send my cycling school clients. Great, seam-sealed seems meaning there is no chance the water is getting in. Adjustable leg height and zipper opening all help and I think Proviz have thought about these a lot to make them great for cyclists - unlike some manufacturers who shall remain nameless. you know who you are! !